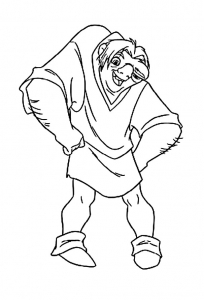 The Hunchback of Notre Dame is the 48th Disney animated movie. 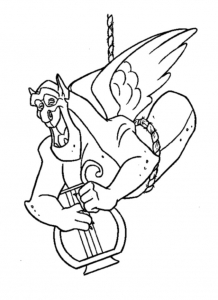 It is of course inspired by the French classic book by Victor Hugo : Notre-Dame de Paris. 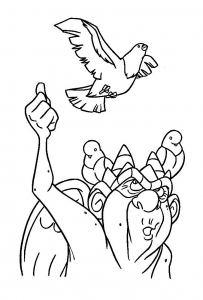 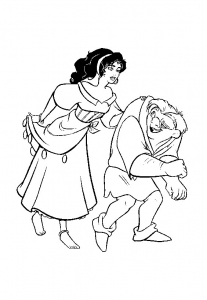 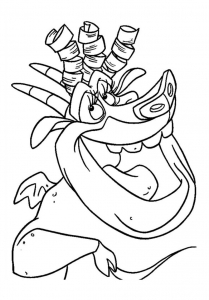 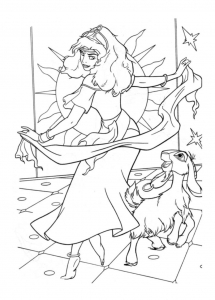 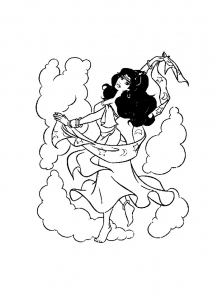 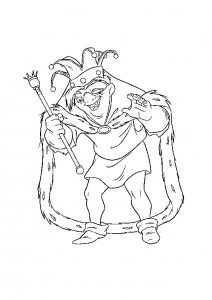 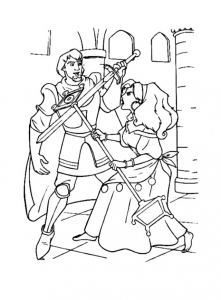 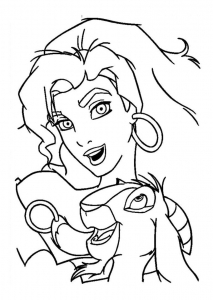 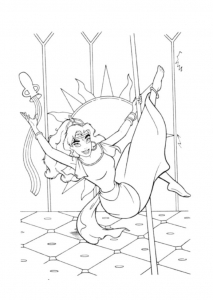 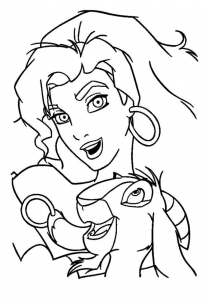 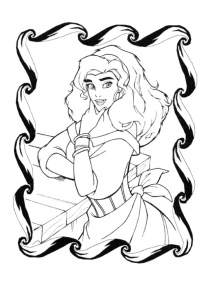 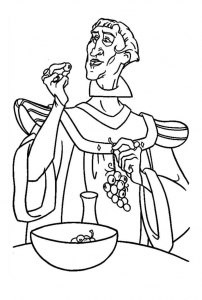 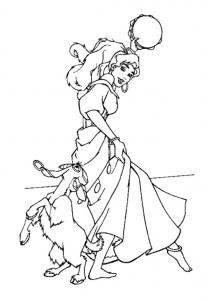 Check out our gallery of coloring pages of the Hunchback of Notre Dame, with Esmeralda , Quasimodo, Frollo, Phoebus, and of course the gargoyles !